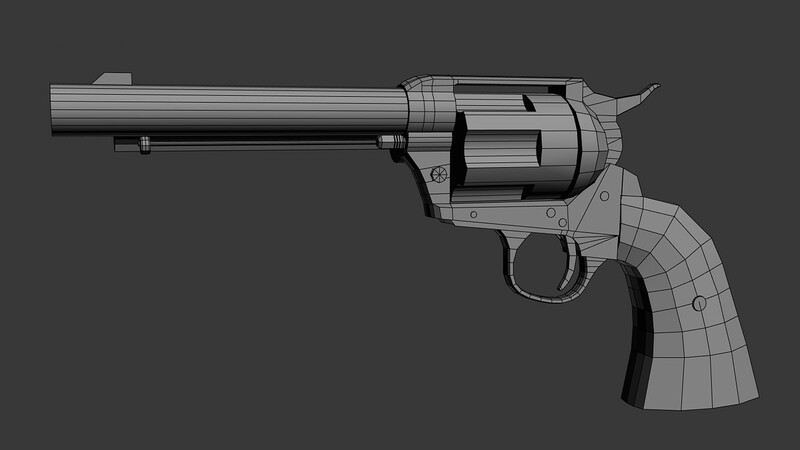 Grab a free Peacemaker created by Emre Karabacak for his tutorial “Creating a Colt Single Action 45“. The asset, created with the help of Substance and Marmoset Toolbag is top-notch, so don’t miss this chance to get your hands on high-quality 3D art. For the Quad Chamfer operations, I used a third party script called “Quad Chamfer Modifier“ from Marius Silaghi, which has very handy options that are not available in the default 3DS Max Chamfer modifier. Now this workflow is very simple to understand. You define the polygons through smoothing groups and after applying the Quad Chamfer modifier it adds additional chamfering at the edges at which the smoothing groups meet. 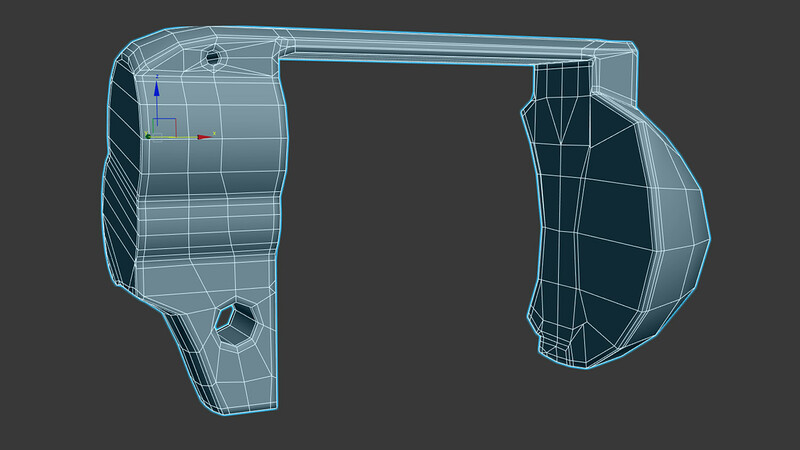 Then applying Turbosmooth with two to three subdivisions will result in a nice Highpoly. 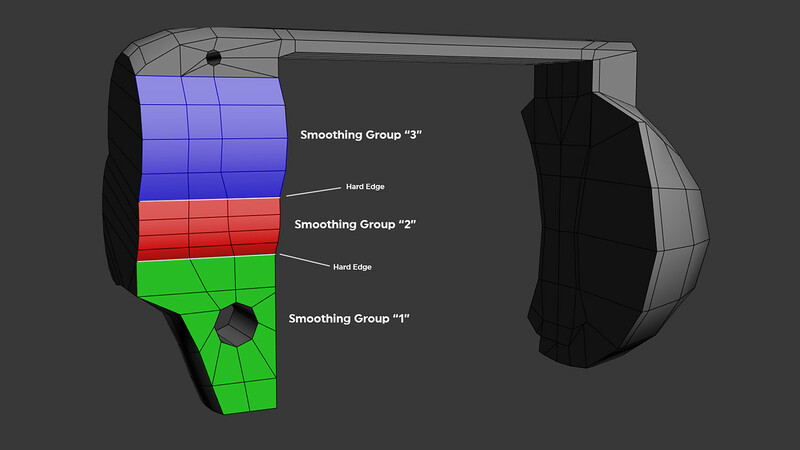 Here is our mesh with predefined smoothing groups, ready to make use of the Quad Chamfer modifier. “Smoothing Groups” to create supporting edges between the smoothing groups. I also set the sharpness and iterations to “1“. You can learn more about the tutorial here.